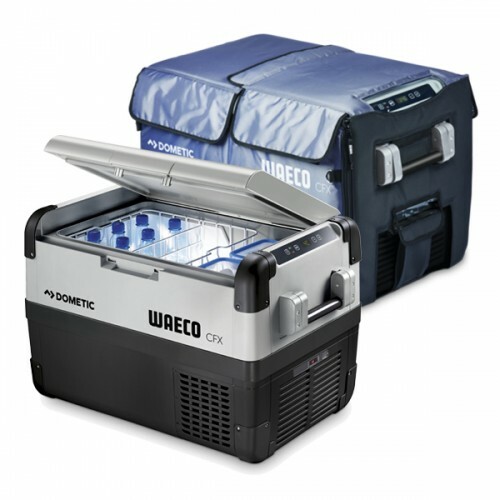 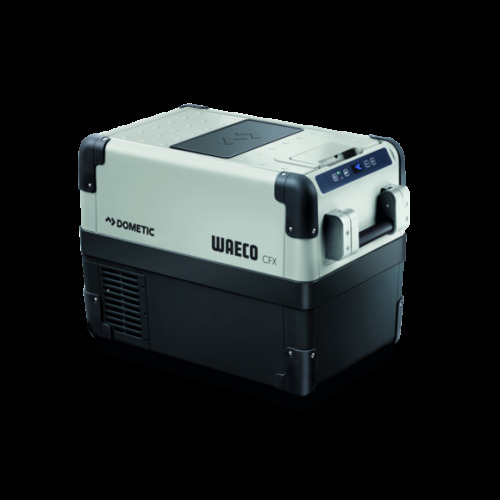 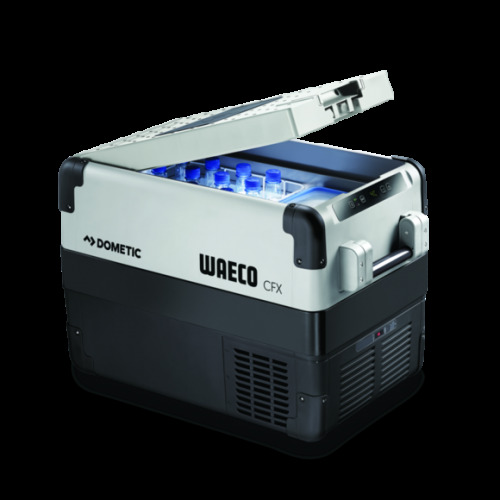 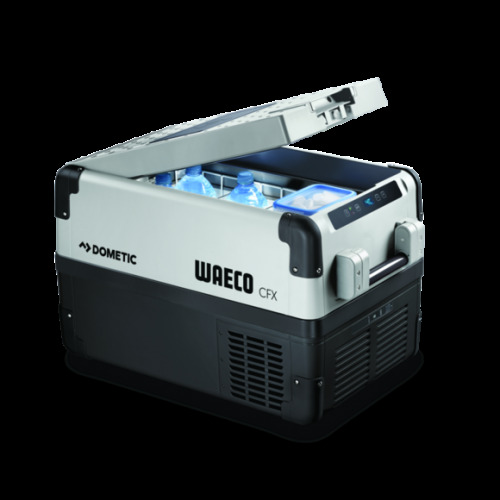 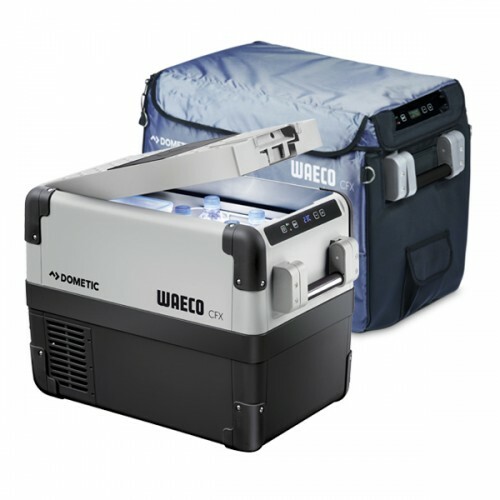 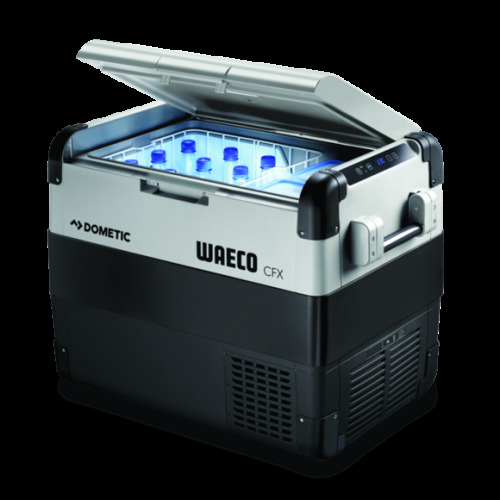 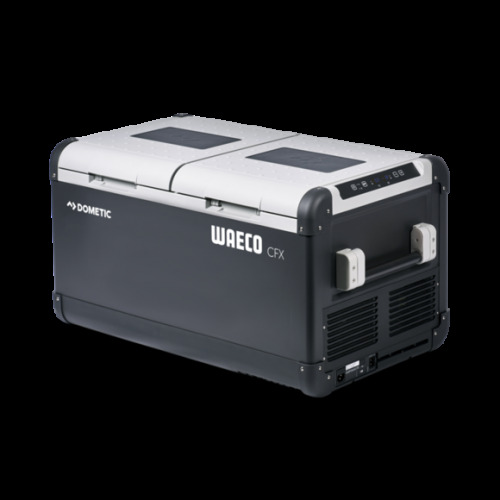 The Dometic Waeco CFX95DZW is an extra large energy efficient compressor dual zone portable fridge and freezer with two independent compartments and innovative Wi-Fi app for setting, controlling and monitoring temperatures. 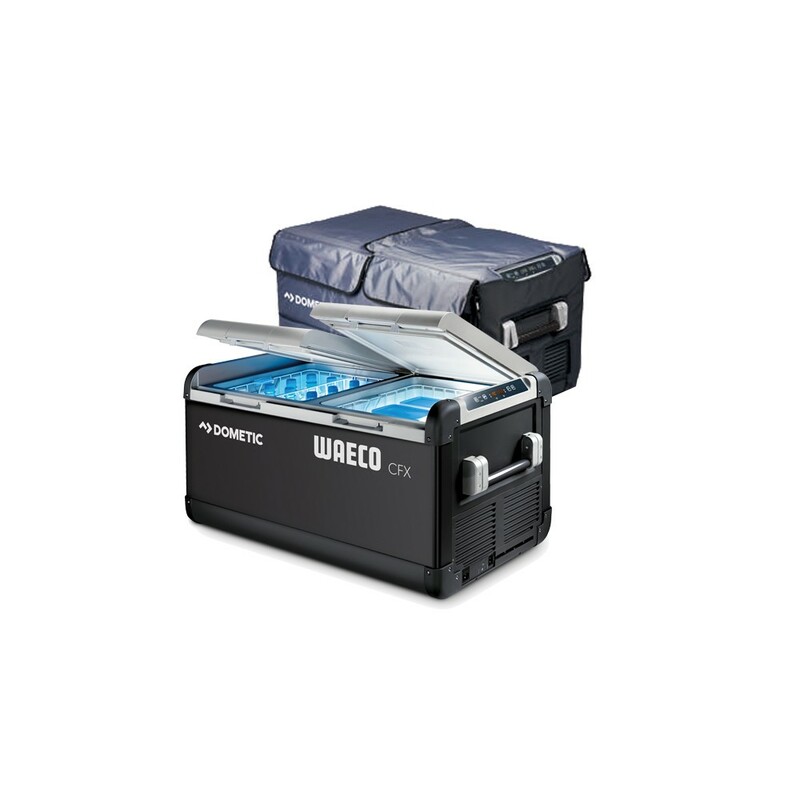 Easily set any combination of fridge or freezer, as required. 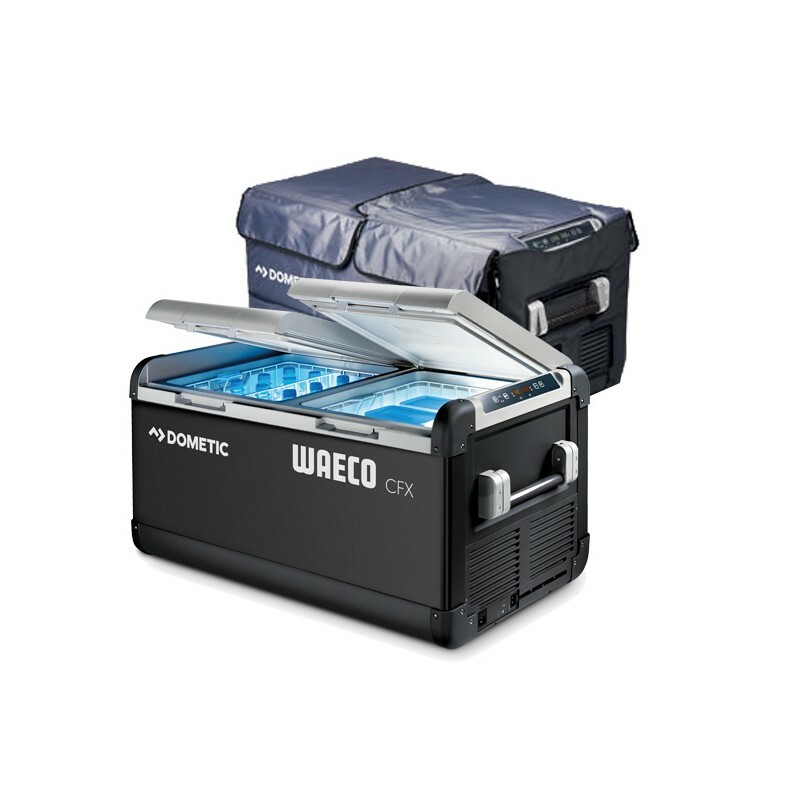 It is equipped with rugged features so is tough enough to endure the harshest conditions when on the move. 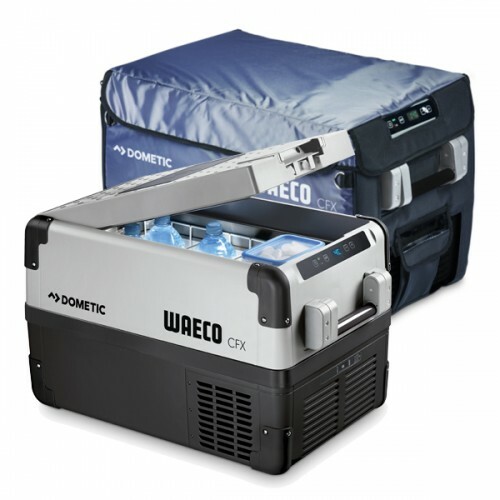 The biggest CFX in the range, the Dometic CFX-95DZW is a durable and efficient compressor portable fridge and freezer that keeps your perishables fresher for longer. 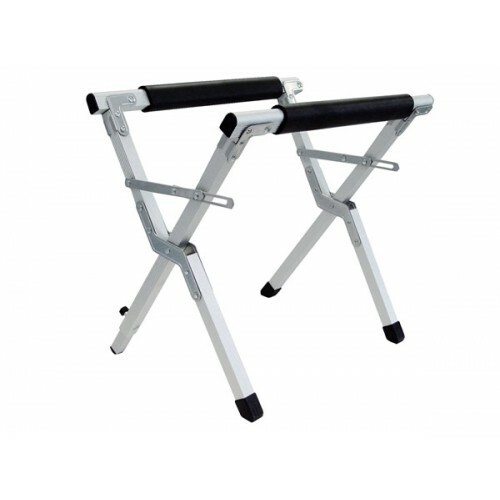 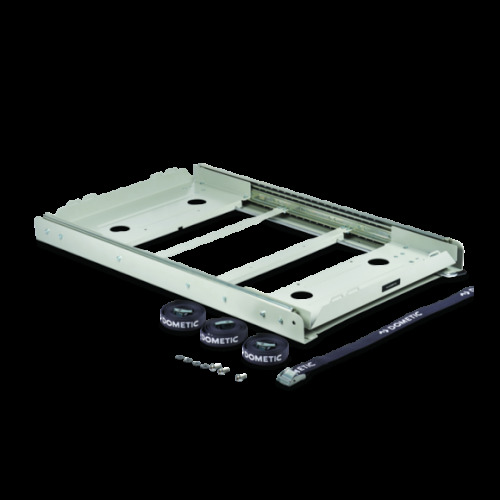 It is ideal for people who go on long trips in their camper trailers and four wheel drives. 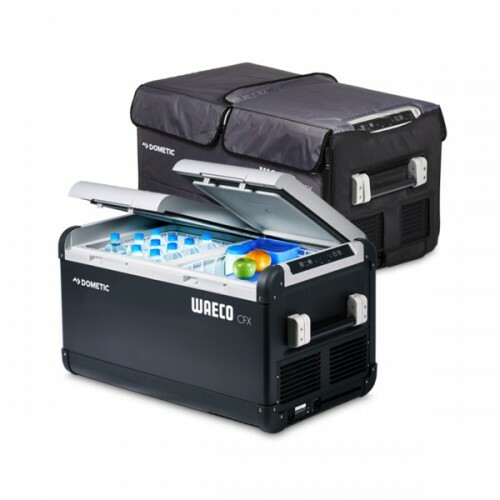 The CFX-95DZW has two separate compartments that can each operate independently in any combination as fridges or freezers and have the ability to achieve –18 °C simultaneously in up to +32 °C ambient. 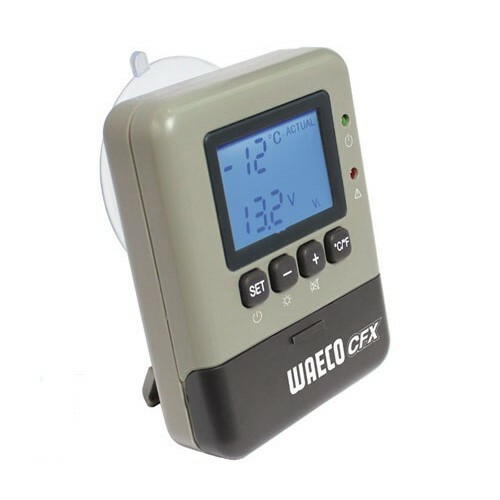 The CFX-95DZW also comes with a Wi-Fi CFX app that allows you to set, control and monitor the temperatures of each compartment from your smart phone or tablet. 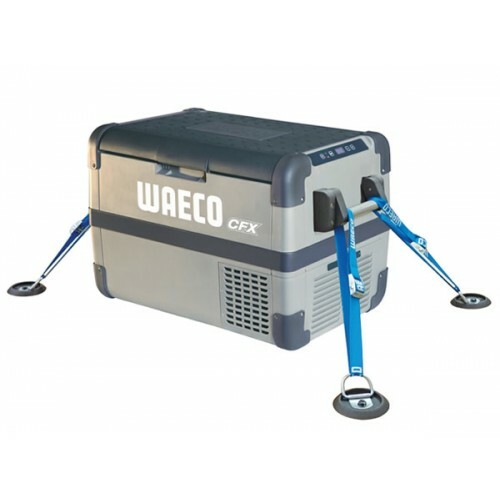 The genuine WAECO compressor and unique Variable Motor Speed Optimization technology helps the CFX range operate efficiently, even in extreme conditions. 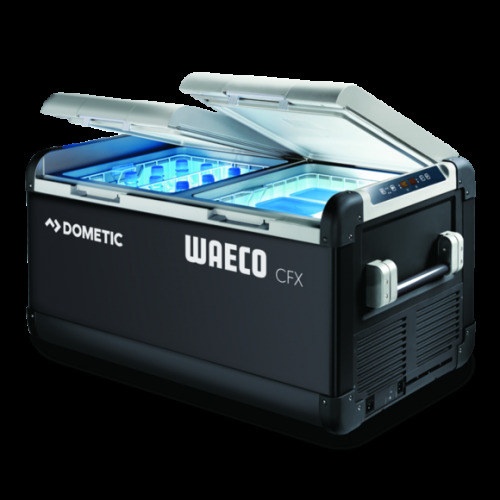 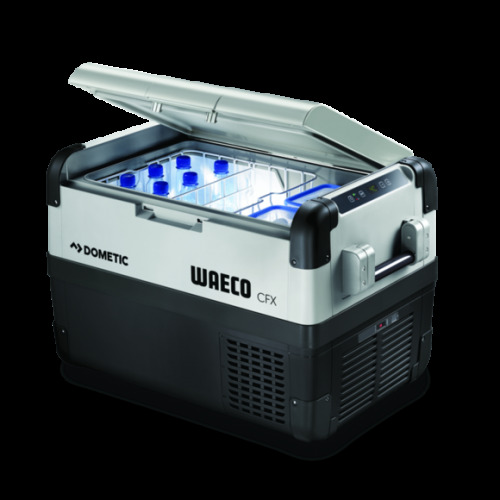 The Dometic Waeco CFX95DZ2 is perfectly built for camping and low battery consumption the CFX95DZ2 portable fridge also has an energy efficient LED interior light and USB port to help charge those portable devices.